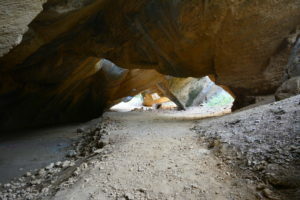 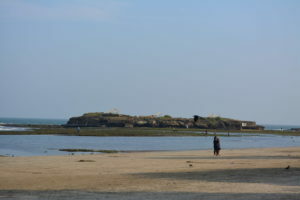 Daman and Diu is a union territory which has two unconnected districts separated by over 600 km by road: Daman that is located between Maharashtra and Gujarat, and Diu in Gujarat. 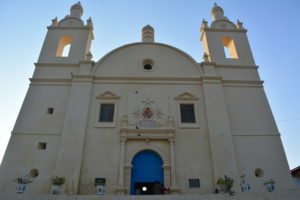 Both Daman and Diu were part of Portuguese colonies and were incorporated into India in 1961. 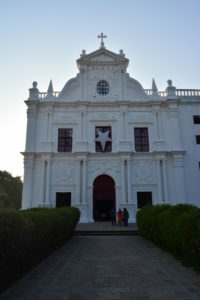 Goa, Daman and Diu were part of single union territory until 1987 when Goa was granted a separate statehood. 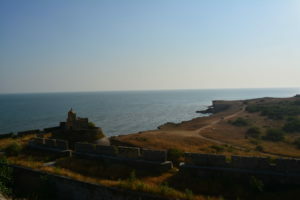 Diu is a small island that is located at about 90 km from Somnath. 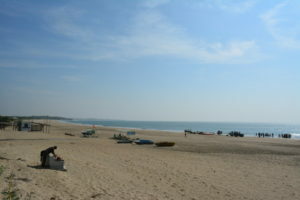 Apart from some of the places listed below, Diu is known for its clean beaches with clear waters.